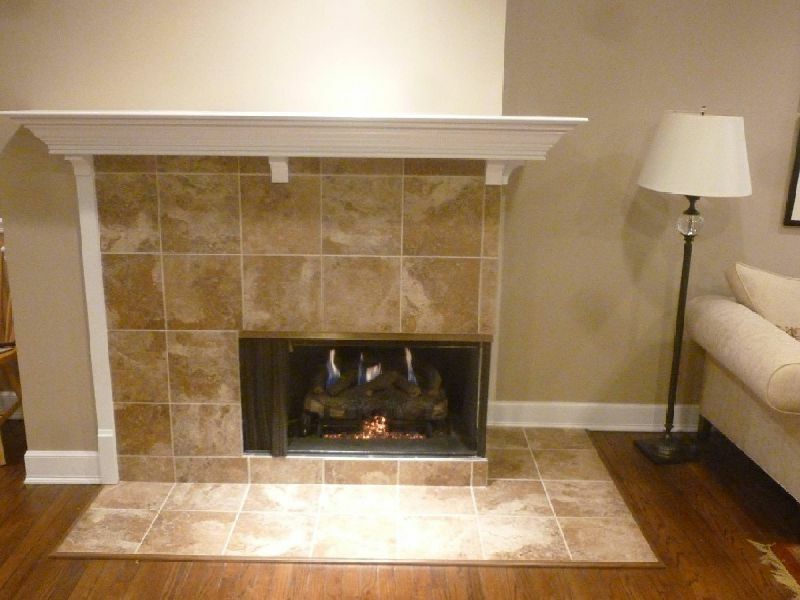 Fireplaces are quite often at the heart of a family's home life. 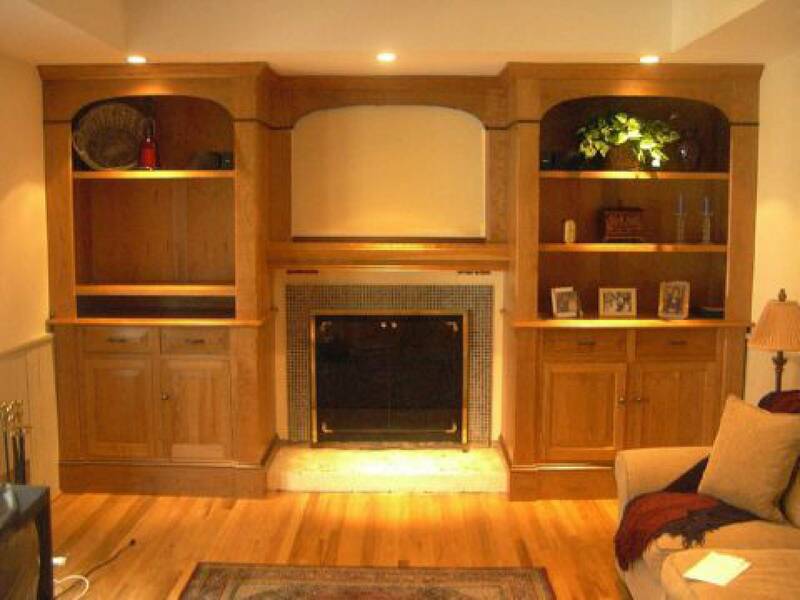 They deserve special attention. 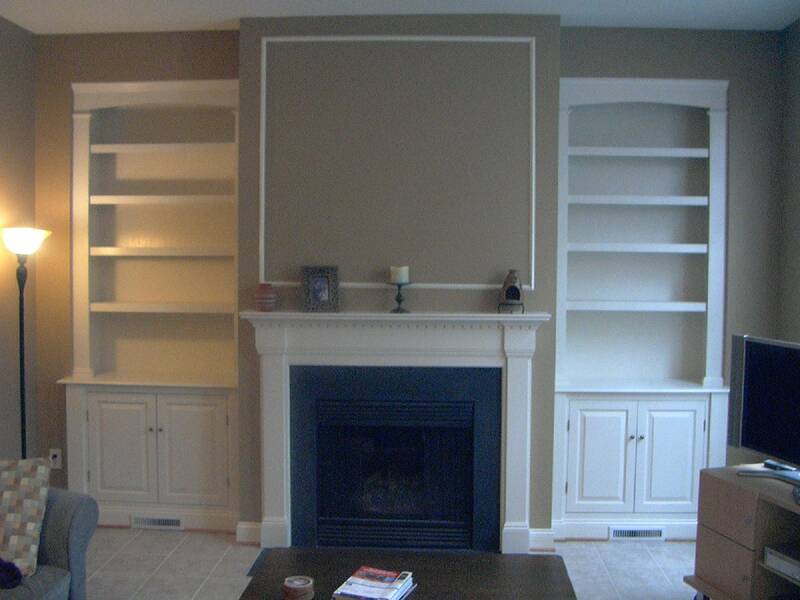 Meisterbuilders, Inc. has built many cabinets that frame fireplaces, fireplace mantels and shelfs. 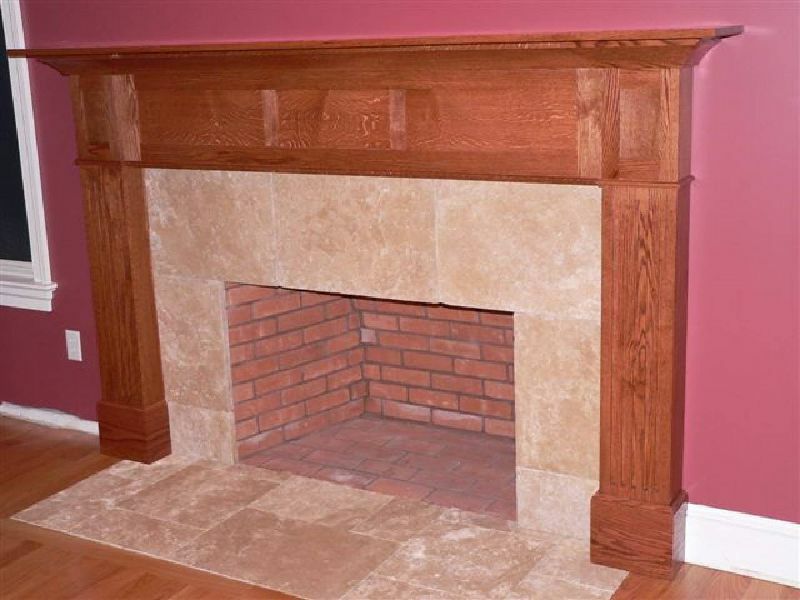 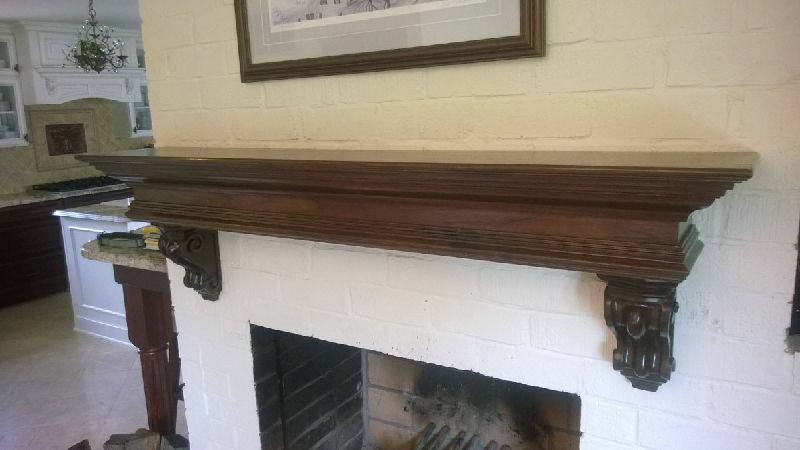 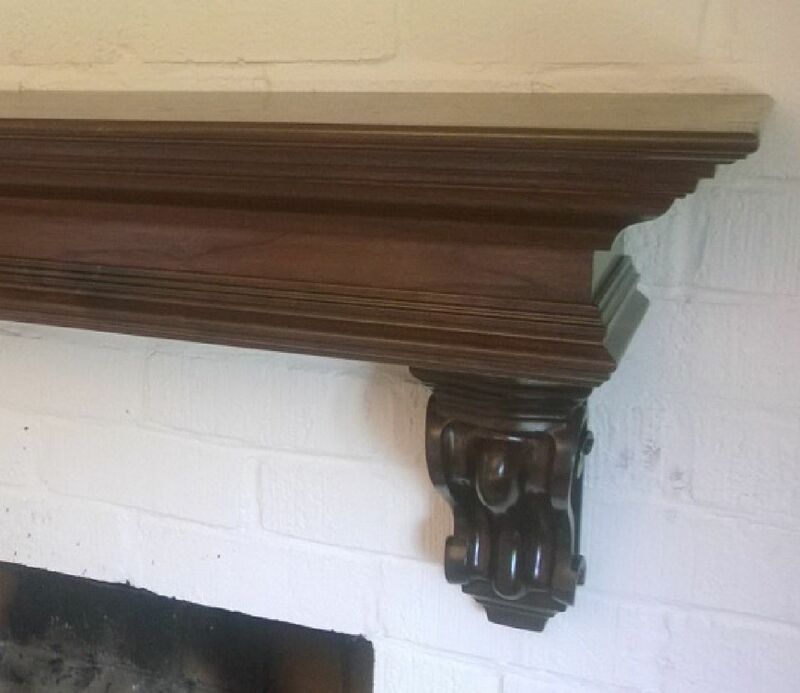 Meisterbuilders can help you create the fireplace surround that fits your need and lifestyle..